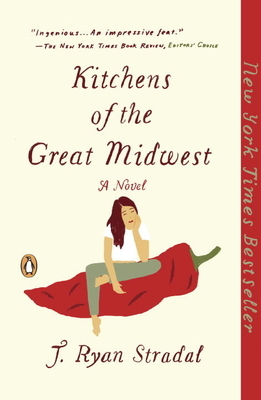 Kitchens of the Great Midwest is a funny and moving novel that skewers foodies and non-foodies with equal abandon and equal affection. Stradal's story of a reclusive super-chef and the family and friends in her orbit is perfect summer reading for anyone who likes their food and their satire served up spicy. Call it What'd You Eat, Bernadette?